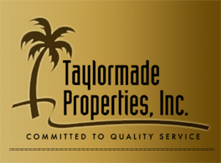 Below you will find all waterfront homes currently for sale in the Tampa Bay area of Florida. Contact us to schedule a showing, or if you have any questions. Create an account to save your favorite listings and to receive email notifications when new waterfront homes come on the market.